Do you need to scrub and polish your floor at the same time with one machine? If so then you need a floor polisher scrubber. 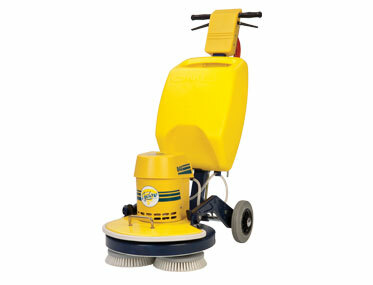 This is a machine that will make your work easier by polishing and scrubbing your floor at the same. 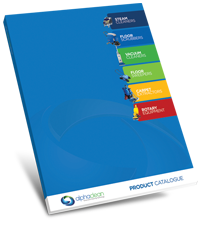 This will result in great savings for your job as you do not have to buy a scrubber and a polisher machine separately. The scrubber polisher machine can clean a wide range of surfaces including hard floors, carpets, vinyl floors and even wooden floors. Alphaclean provides wide range scrubber polishers that can make your work easier with unbeatable performance. Our floor polishers have been carefully produced after years of research to ensure that they perform to their best without disappointing our customers. Our polisher scrubber machines are versatile and can be used to clean almost all types of surfaces with ease while scrubbing and polishing. This gives you an end result that is clean and fresh just like new. Alphaclean continues to come up with innovative products that meet customer demands. We have factory trained technicians who are always available to assist you with any query that you might have.